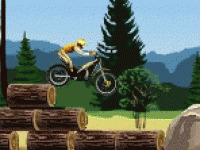 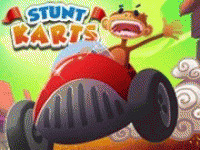 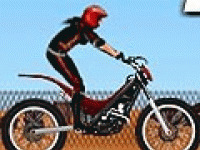 Stunts can be enjoyed in this moto action game. 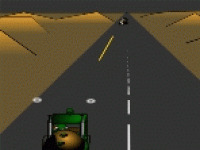 Take control of steering quads, motorcycles or off-road cars and ride dozens of different tracks with difficult terrain elements. 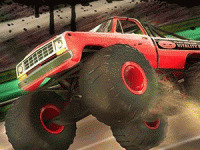 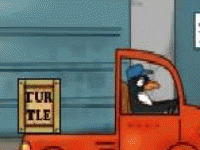 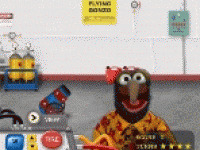 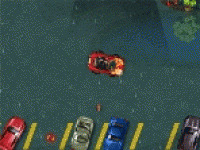 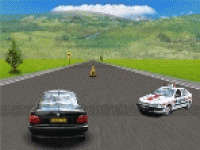 Choose related Stunt Driver game online.